Cutting different types of food is a time-consuming task and at the end, it is very difficult to get fine and ideally uniform slices or pieces. Yet, with a slicer at hand, you'll achieve perfect cutting results in a matter of minutes. In our review, we offer you to take a look at the 5 most popular and efficient slicers out there that you can comfortably use at home. No cooking is possible without a cutting board and it is known that you need at least 2 of them for chopping different foodstuff. 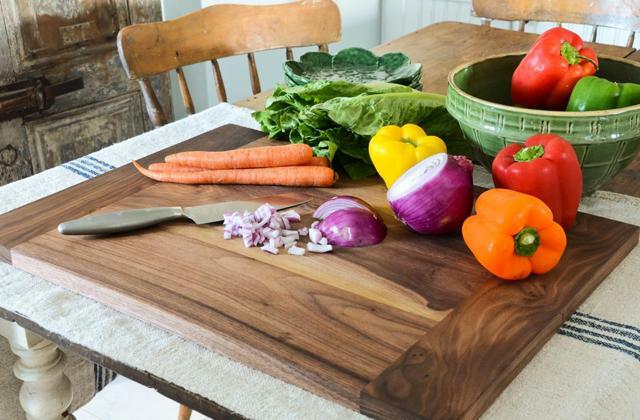 It is time to find the best cutting board (or even a set) in our review!